South Sudan became the world’s youngest nation in 2011 after decades of warfare. In the years since independence, development has been hampered by continued conflict and political instability. Yet with its vast natural resources and some of the richest agricultural land in Africa, South Sudan holds great potential for growth. Since 2011, TechnoServe and its partner Nespresso have been working directly with local smallholder farmers to revive high-quality coffee production in Yei, a relatively stable part of the country. These efforts are helping to diversify South Sudan’s economy and build a globally competitive agricultural export industry from the ground up. 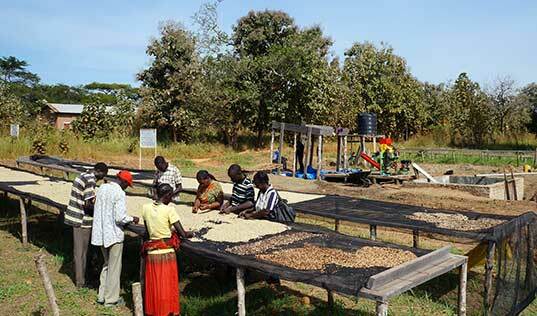 South Sudan had a long coffee tradition before a prolonged civil war stifled production. Starting in 2011, TechnoServe partnered with Nespresso to revitalize the country’s coffee industry, aiming to triple coffee incomes and improve household resilience. 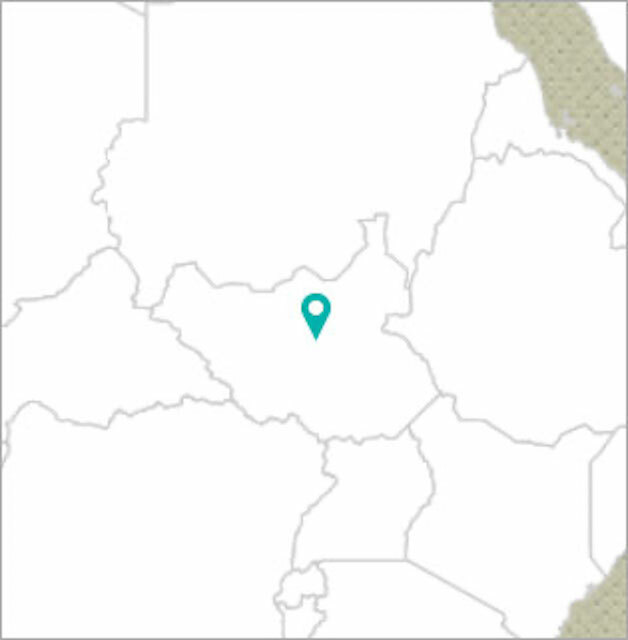 As of January 2016, the project has enabled smallholder coffee farmers in Yei to establish six coffee wet mills and process washed Robusta for export for the first time in the country’s history, sold by Nespresso in France as limited edition “Suluja ti South Sudan.” Over 700 farmers have attended monthly agronomy trainings which launched in August 2015, and the cooperatives have produced over 20,000 coffee tree seedlings. In 2016, the U.S. Agency for International Development joined the partnership to expand the initiative. By 2019, the project aims to train 1,500 South Sudanese farmers, of whom at least 25 percent will be women, and help establish nine cooperative-owned wet mills.